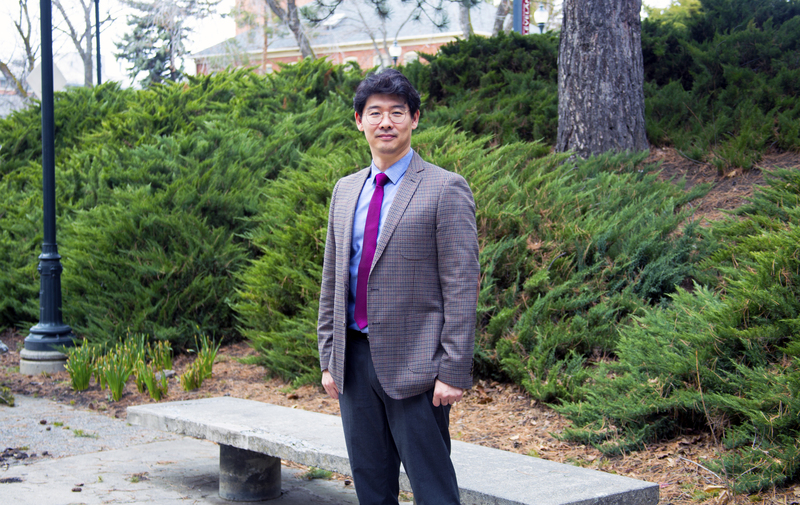 Yong Chae Rhee’s overriding goal of research is to improve the understanding of sport consumer behavior focused particularly on the topic of fan identification. He is interested in identifying key consumer psychological variables that influence fan identification including Relative Deprivation and Social Identification. In addition, he is interested in the development and application of various statistical (e.g., structural equation model test) and methodological approaches (e.g., experimental and qualitative studies) to his research interest areas. Dr. Rhee has taught Sport Marketing, Special Issues in Sport Management, Sport Market Research, Sport Event Planning, Sport Event Management, Sport in Society, Sport Finance and Practicum in sports.